UP Fila PLA filaments, manufactured by Tiertime, specificially engineered for UP 3D Printers, give the best print quality and reliability. 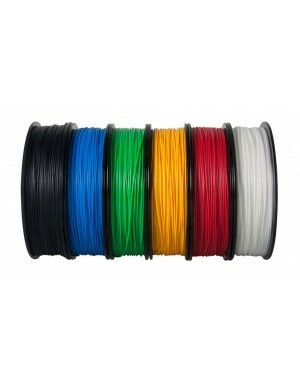 2 spools (500g each) are included in this product. 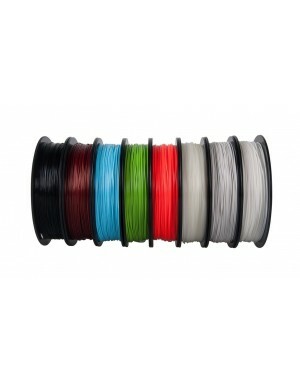 UP Fila ABS filaments, manufactured by Tiertime, specificially engineered for UP 3D Printers, gives the best print quality and reliability.2 spools (500g each) included in this product.